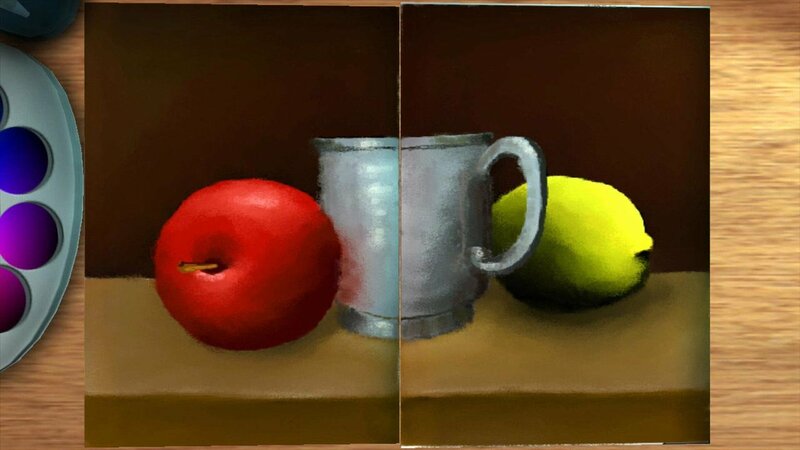 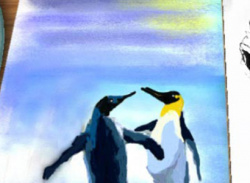 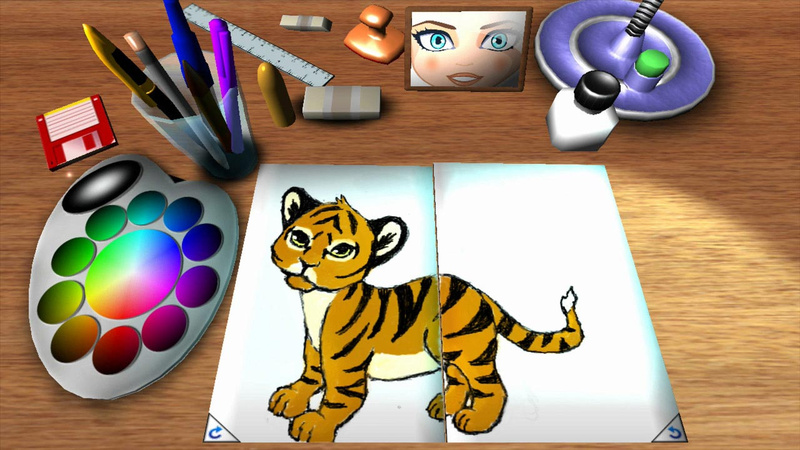 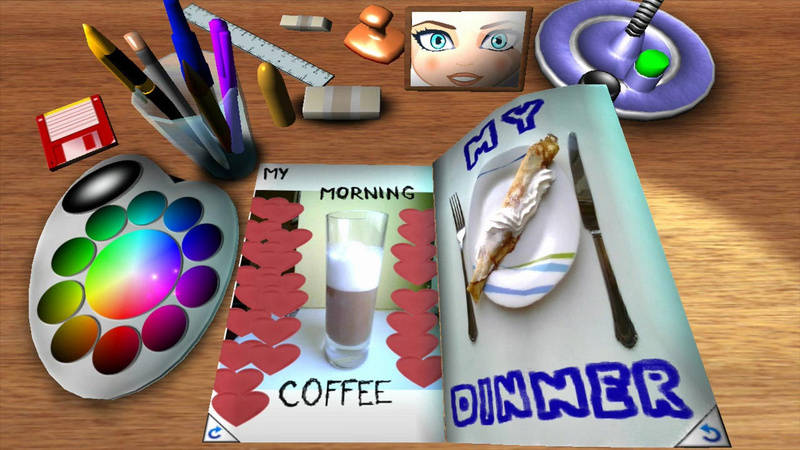 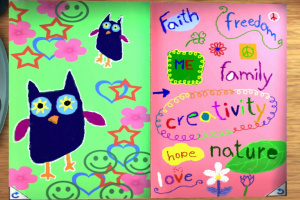 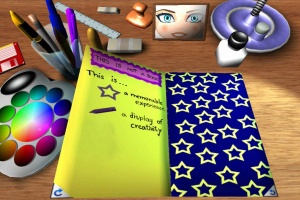 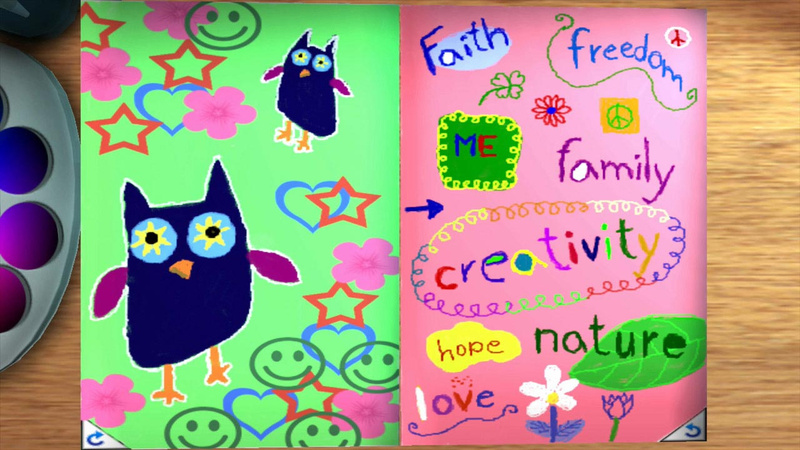 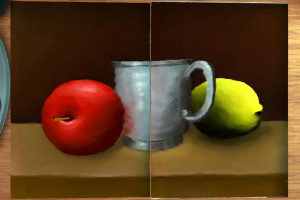 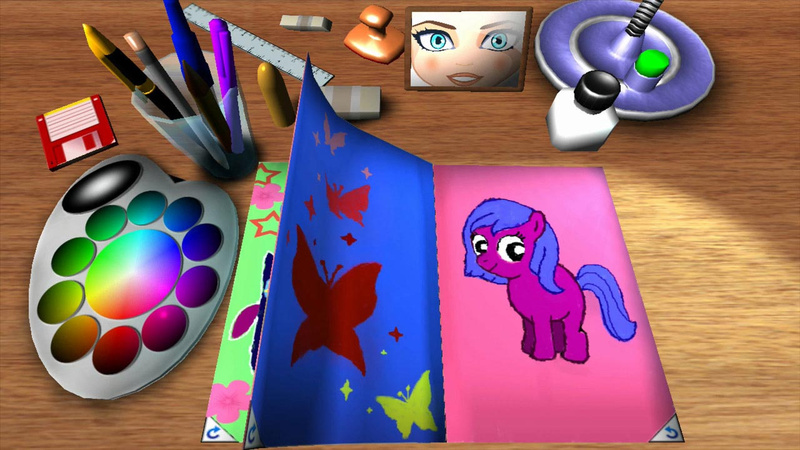 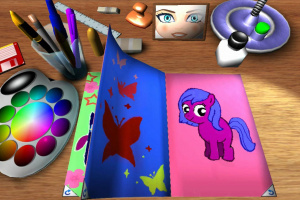 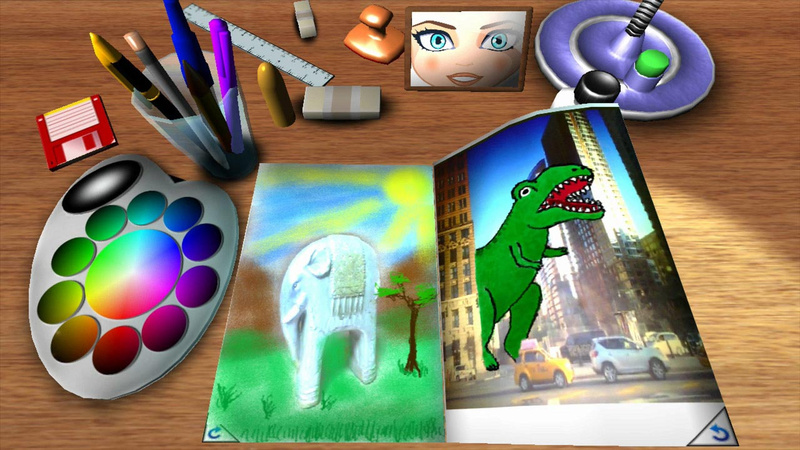 Create fantastic paintings, sketch, take notes or make a flipbook animation. 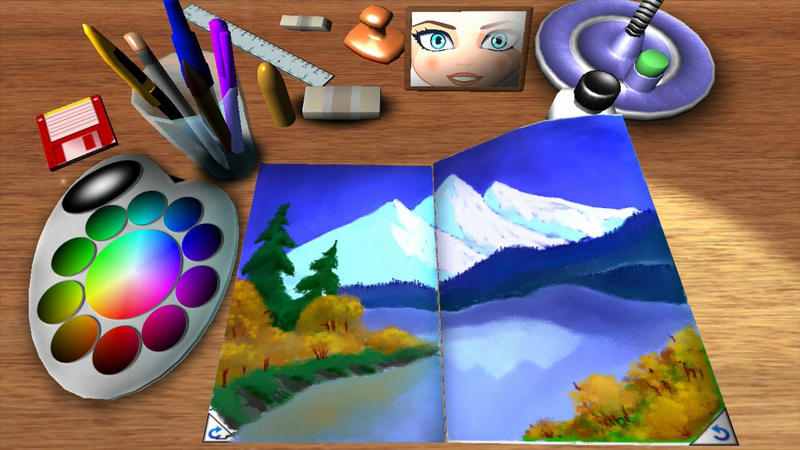 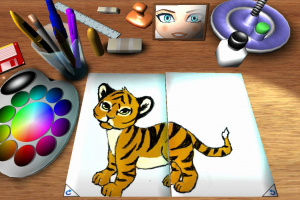 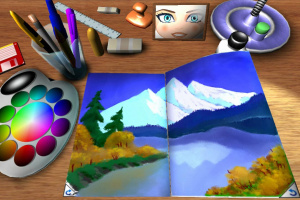 This is the place where players of all ages can enjoy painting using a full set of powerful yet easy-to-use image editing tools. 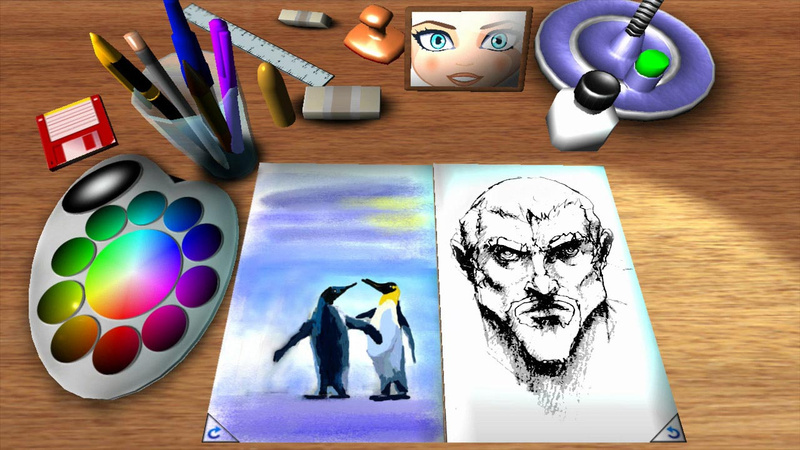 Use the pen or pencil to sketch or make your notes, and the brush and smudge tool to paint gorgeous artwork. 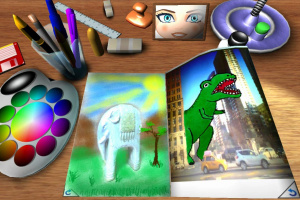 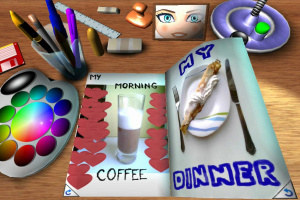 Mix your photos with drawings and paintings or make a flipbook animation. 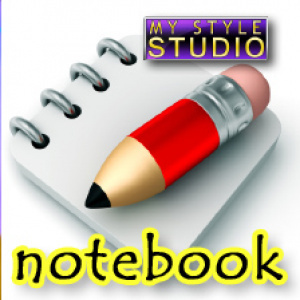 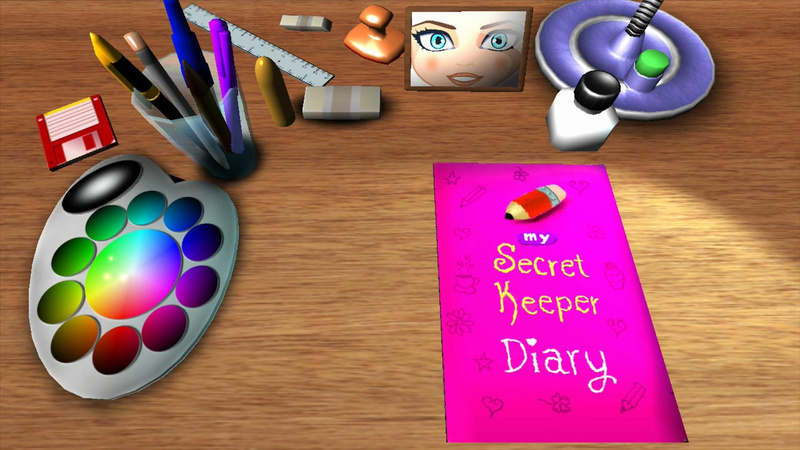 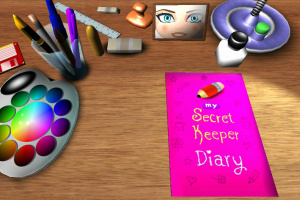 You can also personalise your notebook by drawing on the cover. 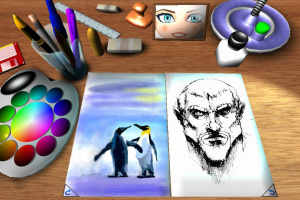 When you're done, share your creation by posting to Miiverse! 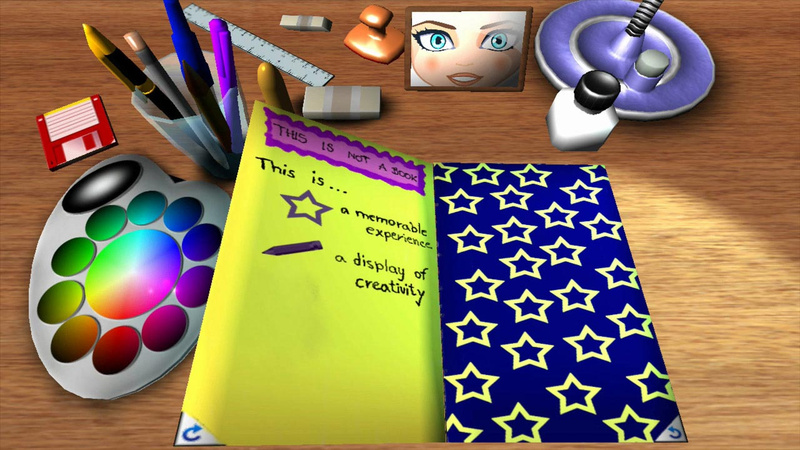 The drawing mechanic seems vastly inferior to AA: Sketchpad, and the interface looks ugly and convoluted.